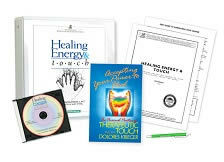 Explain why Therapeutic Touch is the most widely accepted energy healing modality in the realm of Western medical pracitioners and institutions. Identify, locate, and explain the seven chakras and seven layers of the human energy field. Describe the five steps of Therapeutic Touch. Differentiate the requirements of healthy patients vs. cancer patients, psychiatric patients, babies, and frail and/or endstage cancer patients. 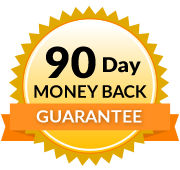 Learn how to monitor yourself to maintain centeredness. Recognize and differentiate between healing vs. curing. Learn and be able to adopt the philosophies and techniques of Therapeutic Touch into professional bodywork. 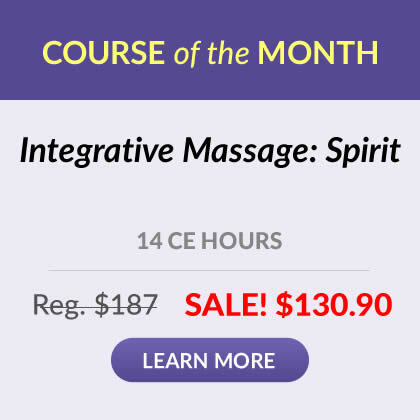 Discover how to center, ground and adopt healing intentions prior to treatments; develop hand sensitivity; recognize physical sensations known as indicators or cues; and practice techniques of Therapeutic Touch detailed in this course.